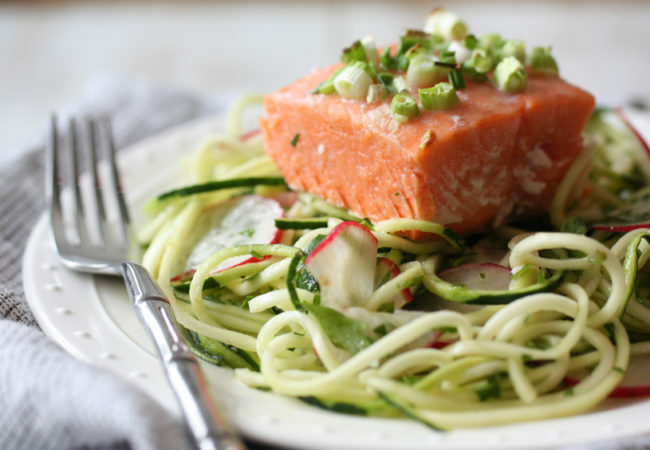 Eat Heal Thrive. Three words — though they be but little, they are fierce. They convey so much of the powerful, the profound, and the potent. And they resonate vitally in my healing journey. I eat to heal, and I heal to thrive. This has been my mission and my mandate for some time now. Eating whole, nourishing, anti-inflammatory food remains my strongest ally in conquering a tenaciously difficult autoimmune disease. 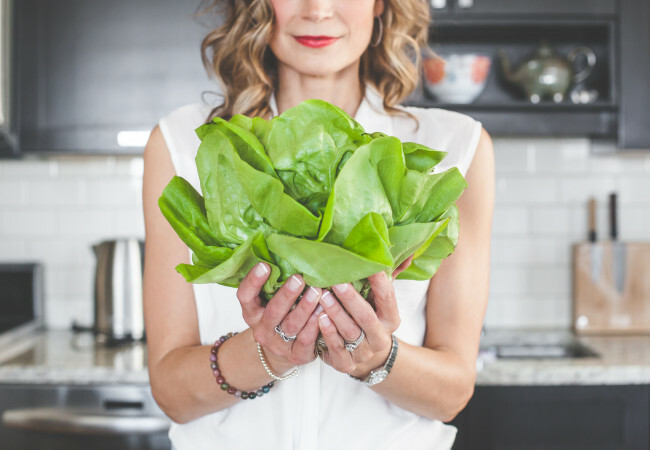 Eating to heal allows me to thrive, living a full and happy life in spite of Crohn’s Disease. 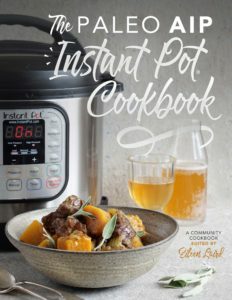 A little over a year ago I started my blog primarily as a way to share recipes that were nourishing, that wouldn’t hurt a body prone to inflammation, and that you could proudly share with your near and dear. From time to time, I would also ruminate on living with a serious, chronic illness. In a relatively short time, this wee blog of mine began to bloom as part of an already vibrant community of stalwart autoimmune warriors. I’m grateful to have met and engaged with so many of you here on the blog as well as through social media. I’m honoured that you regularly stop by the blog, Instagram, and Facebook to comment about a recipe you especially love or to chat about working through both the triumphant and the tough days of chronic illness. As the blog became a focal point for my passions and endeavours, I began to sense that change was stirring. But change is refreshing and exciting! Change offers us a chance to revamp in some pretty rad ways. 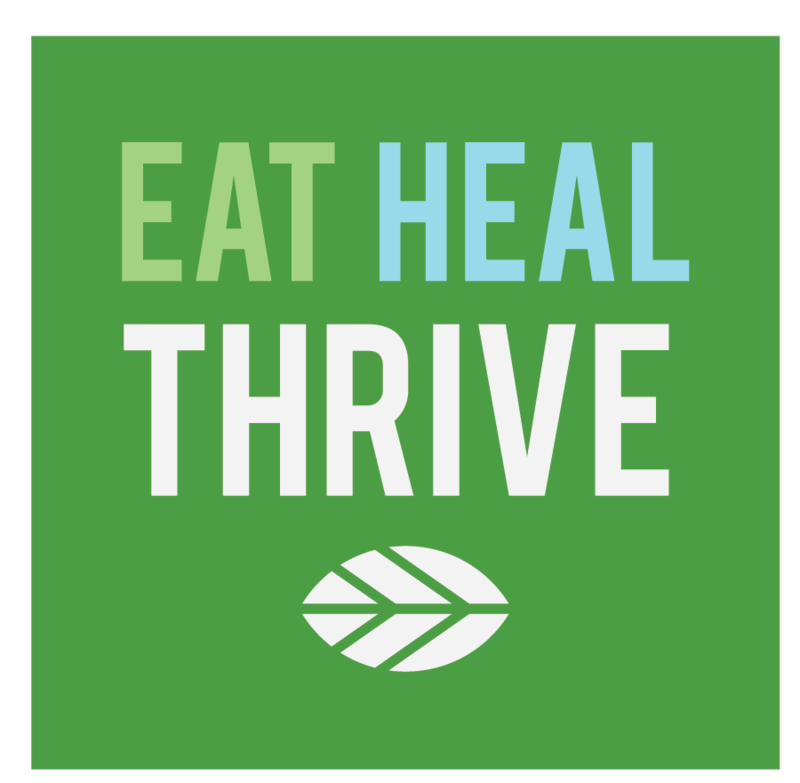 And so I’m excited to officially introduce you to Eat Heal Thrive — a name change that reflects more closely my approach to managing Crohn’s Disease. Individually and collectively these three little words pack a punch in the fight against autoimmunity. 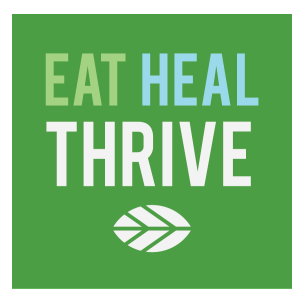 Eat Heal Thrive will continue to focus on a movement I enthusiastically support — food as the fulcrum for good health. I’ve witnessed the profoundly positive impact eating the right kind of food has had on my healing journey. I’m invested in and excited to continue to share that with all of you. Here’s to eating, healing, and thriving…together!